Daily from 9am between the end of April until the end of October. The Hallstatt Salt Mines are over 7000 years old making them the oldest in the world and these mines are still in operation today. 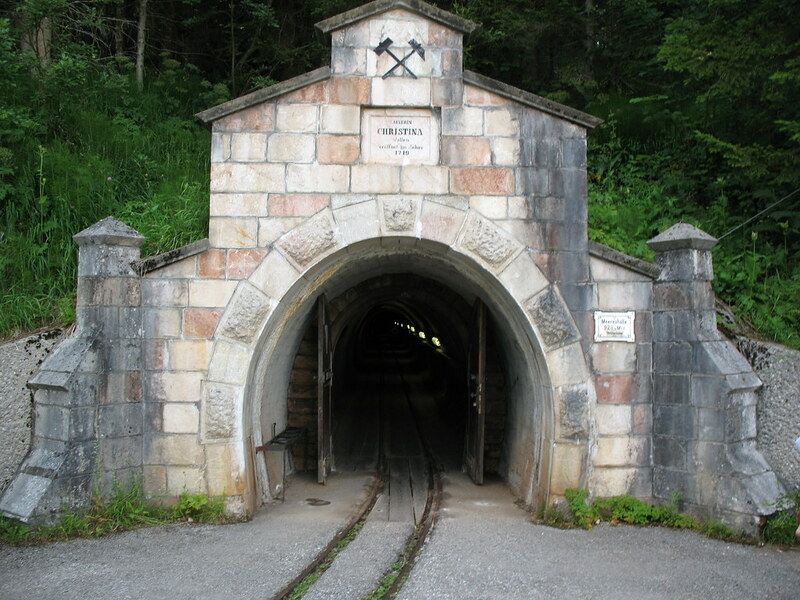 To reach the entrance to the mines, you travel up a mountain from the valley floor with the funicular railway. From the top the entrance is about 10 minutes walk away, past two reconstructed prehistoric graves. 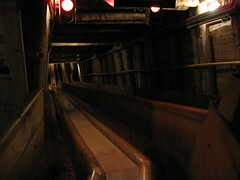 The mines can only be visited with a tour guide. These tours are popular and run multiple times per day. On the tour, you will have the opportunity to race down the original miner’s slide, which took workers deep into the mountain where they carried out their work. Once inside the mine, you enter the Hörnerwerk, a huge chamber containing a massive salt lake. This lake is actually part of the salt mining process, which will be explained to you by your tour guide. One of the most interesting parts of the trip is the "Man in Salt". In 1734, miners stumbled across the body of a man in the mine. After investigation, it was found that this man died approximately 3000 years ago, and had been classed as an outcast and therefore buried outside the city limits. 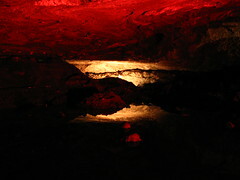 The heavy concentrations of salt in the mines preserved the body, which can still be seen in an exhibit close to where he was found. 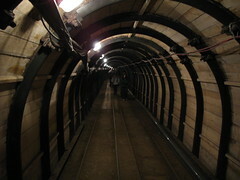 The mines are unfortunately only open from April until the start of November. 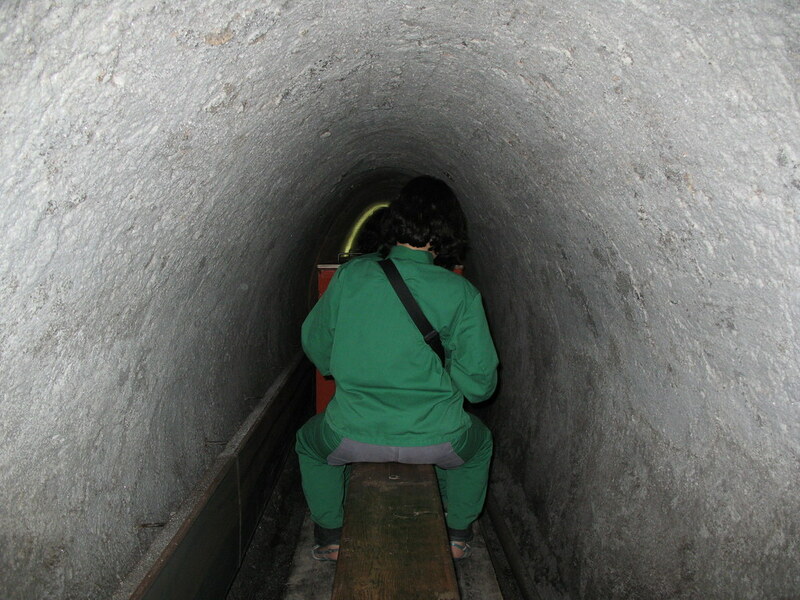 It can be cold in the mines, so it is advised to wear something warm, even if it is a hot summer’s day outside. 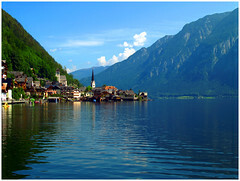 The journey to Hallstatt takes about 1 hour by car from the Salzburg inner city. The Halstatt Mine is an old salt mine.It is the oldest mine in the world!! Amazing - the most memorable trip you will ever make - the slide down to the deeper sections was scary but in a good way! The whole thing was so beautifully done, the tour guide was lovely in her little uniform and cap. The town of Hallstatt too, was incredibly beautiful, and everyone says 'Gruss Gott' as they pass you in the street. I would love to go again! 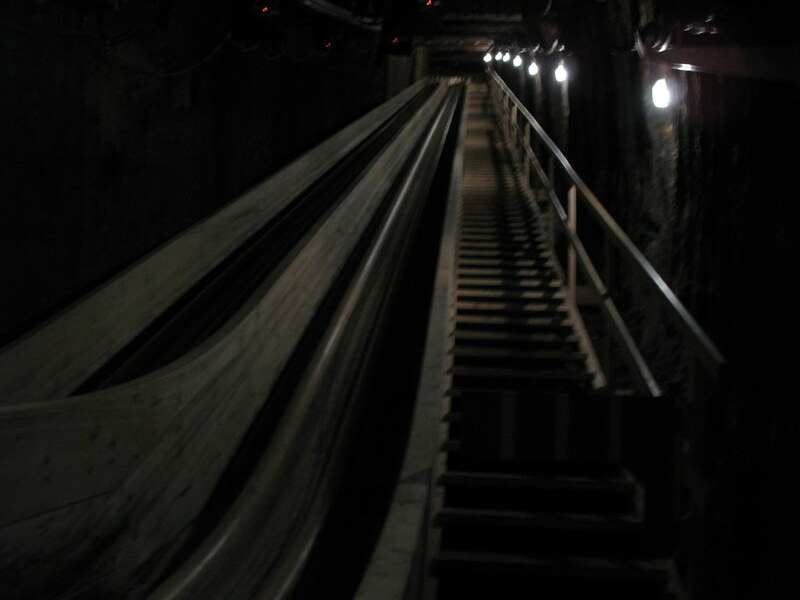 Have you already visited the Hallstatt Saltmines? If so, let everyone know what you thought about it by writing a review! No registration necessary. Just click here to start writing! 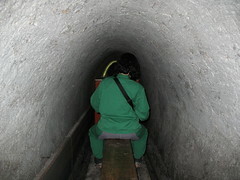 View all Hallstatt Saltmines Pictures.